Fifteen of the options reduce benefits; six raise the retirement age; 16 raise tax revenues; and several others consider alternative tweaks to the system (including individual accounts). Combination plans are also evaluated. Some of the reform suggestions, while seemingly in tune with some peoples’ expectations, will fall far flat. For instance, including all state and local workers in the system (a quarter of them are currently not covered) would actually cost the system money rather than help on the solvency front. Subjecting all employer-provided health benefits to the Social Security tax would close less than one-quarter of the funding gap. Additionally, raising payroll taxes by two percentage points and eliminating the cap on earnings still leaves a huge hole in the system’s finances. Even boosting the full retirement age to 70 closes the long-term gap by just one-third. In other words, reforms that many Americans might be able to get comfortable with simply won’t restore harmony. To better address the shortfall, what’s needed instead is a medley of reforms sharing the burden across generations. A key must be a change in the rules for indexing initial benefits, as this reduces benefit growth without cutting benefits compared to today. Specifically, under current law, initial benefits paid to new retirees currently rise faster than prices over time. A reform that limits initial benefit growth to the price index more than resolves the underfunding problem without reducing benefits in today’s dollars. To better address the shortfall, what’s needed instead is a medley of reforms sharing the burden across generations. This reform can also be made more equitable while still moving the overall program toward solvency by exempting some low-earners from price indexing. 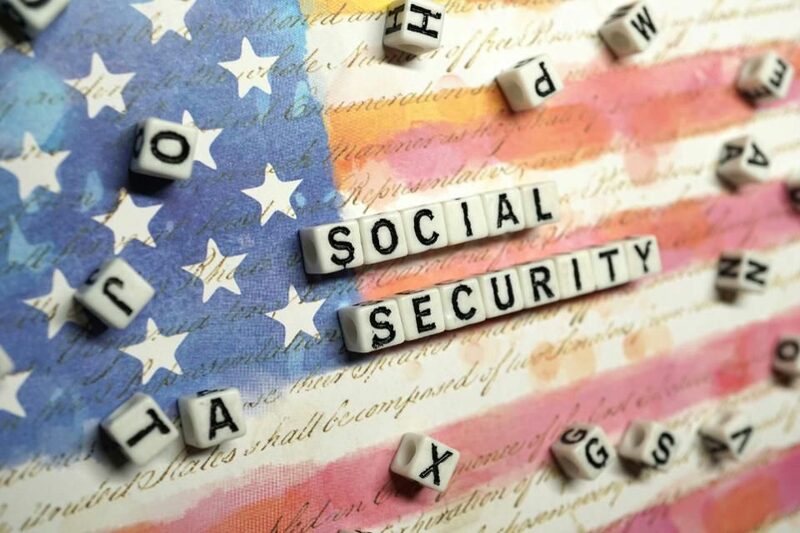 In fact, the Social Security Administration scored “progressive price indexation” positively, as it protects against increased old-age poverty while enhancing solvency. Interested readers may score various reform compositions for themselves using the interactive tool provided by the Committee for a Responsible Federal Budget. As the political machine tunes up for the next national election, we must demand that our elected officials not let the music stop for Social Security. A well-tempered mix of benefit and revenue adjustments can return harmony to old age, responsibly and without too much treble. This piece was originally posted on January 8, 2019 on the Pension Research Council’s curated Forbes blog. To view the original posting, click here.